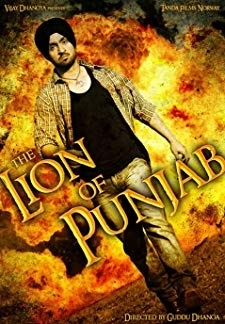 Ghuggi overhears another patients diagnosis and believes he has a short time to live. Expecting that his wife Upasana Singh to soon be a widow he encourages a visiting college friend Smeep Kang to marry her. 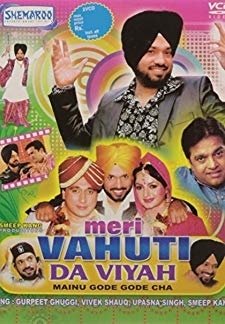 © 2018 Scratchu.com Meri Vahuti Da Viyah | Sukhi Bal, Gopi Bhalla, Ashwini Bhardwaj, Birbal, Gurpreet Ghuggi, Smeep Kang, Vivek Shaq, Kuldeep Sharma, Upasna Singh - Meri Vahuti Da Viyah (2007) | Punjabi Movie | 5.0/10 | Synopsis : Ghuggi overhears another patients diagnosis and believes he has a short time to live. 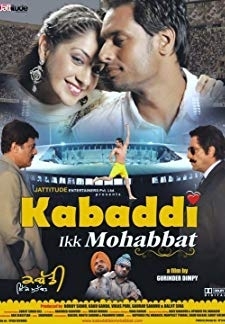 Expecting that his wife Upasana Singh to soon be a widow he encourages a visiting college friend Smeep Kang to marry her.... Watch Online!! !